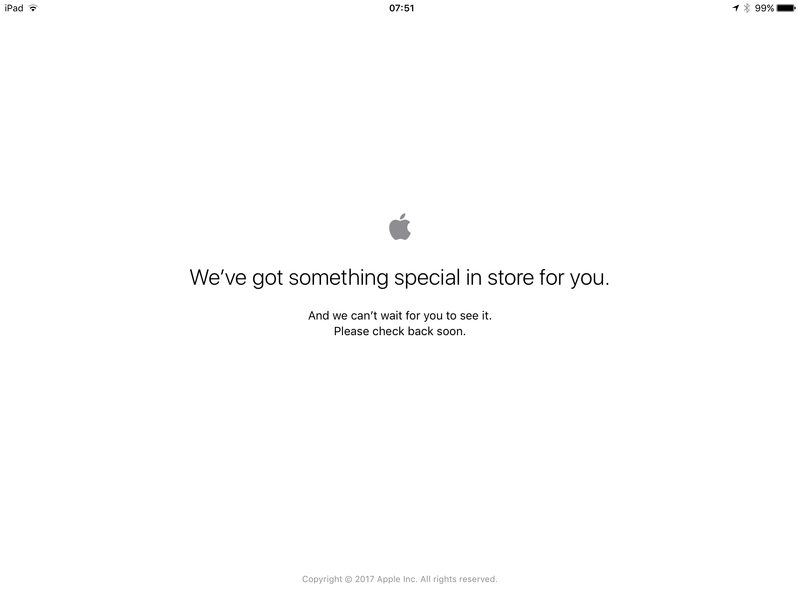 The Apple Store is currently down. Apple has some exciting new gear coming soon. New iPads. Upgraded iPhone SE. How about black AirPods? New Beats headphones perhaps? Luckily the wait won’t be too long!